We fell in love with this couple right from the start! Anne and Scott grew up together, and their families have always been friends. 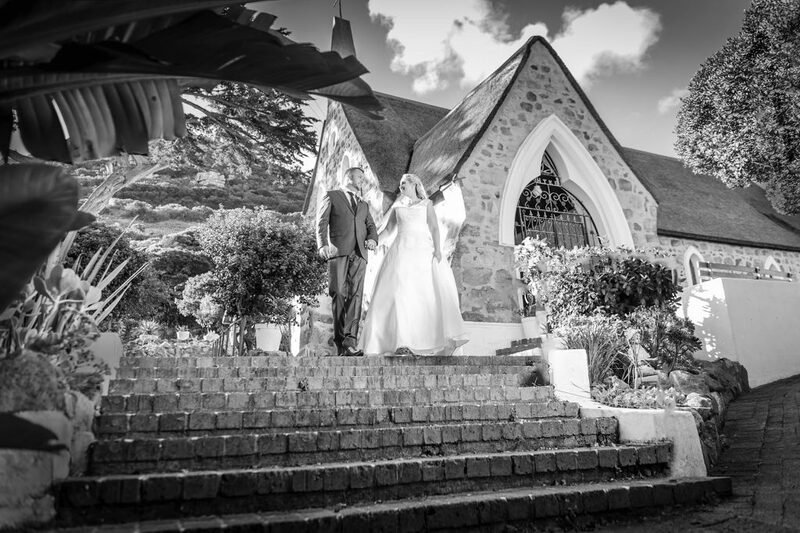 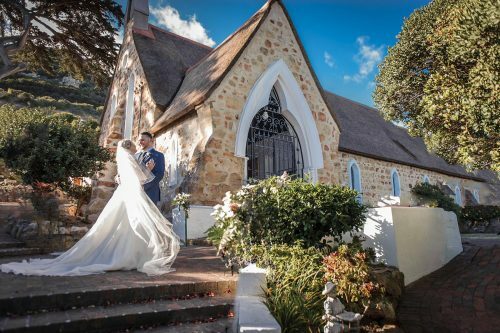 This only strengthen their bond and finally Anne and Scott exchanged rings in one of the most beautiful churches in Hout Bay. 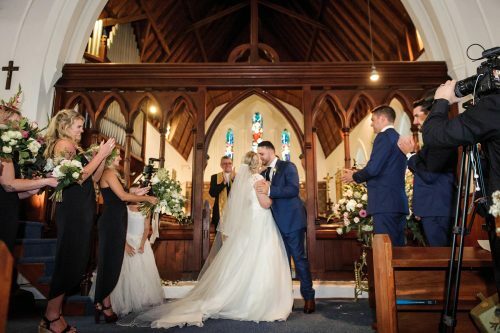 We loved all the traditional elements of decor in the church, making the ceremony so classic and eternal! 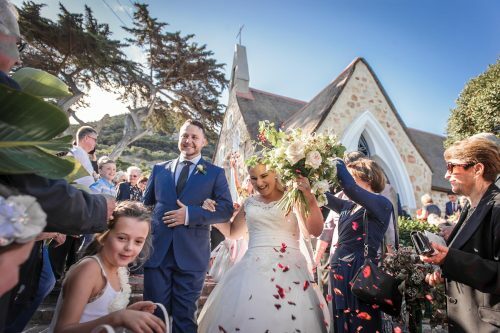 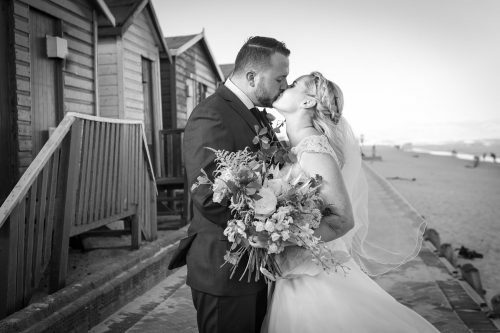 The guests showered the couple with love and petals while they were leaving the church as Mr and Mrs. We quickly took the newlyweds to the beach at Muizenberg, to capture some Cape Town wedding photography with the famous colourful changing closets on the beach. 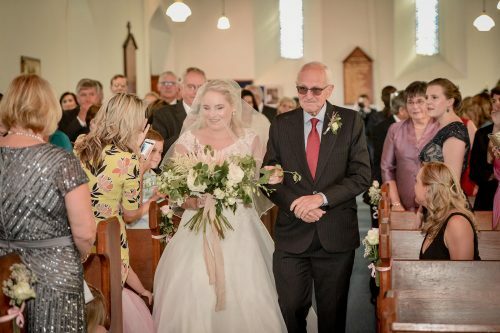 All the locals clapped hands and congratulated the couple! 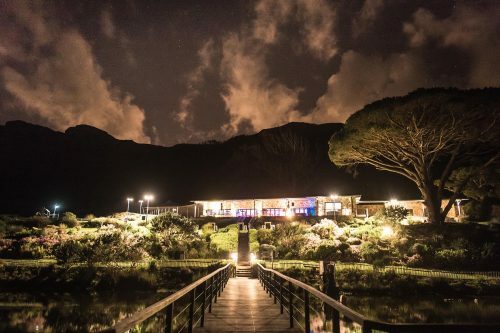 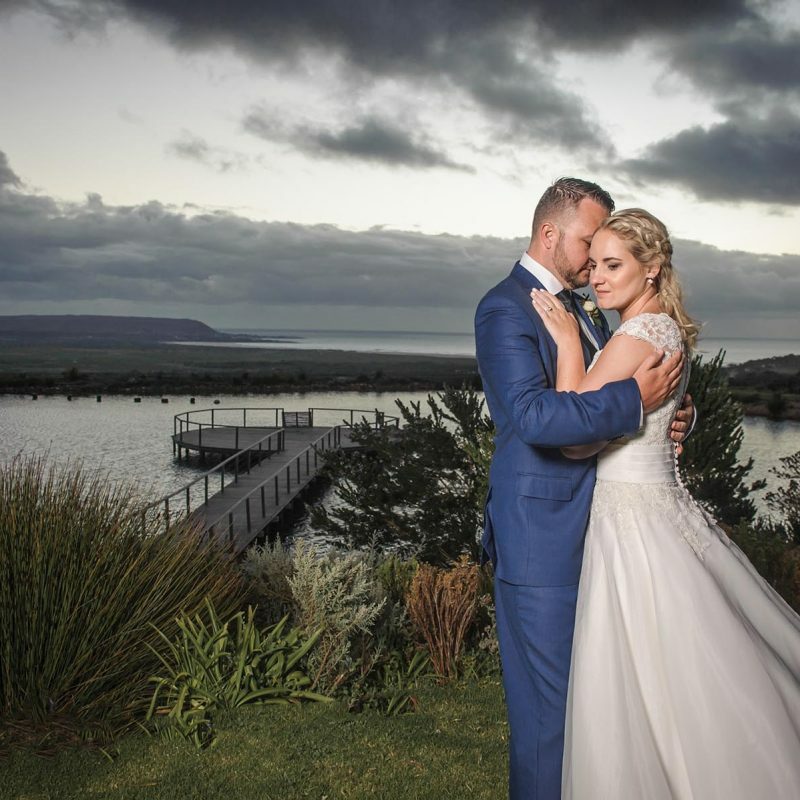 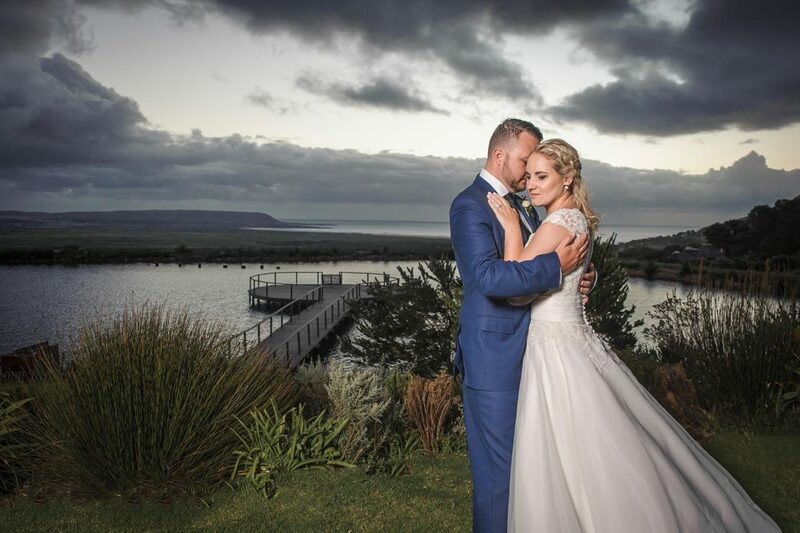 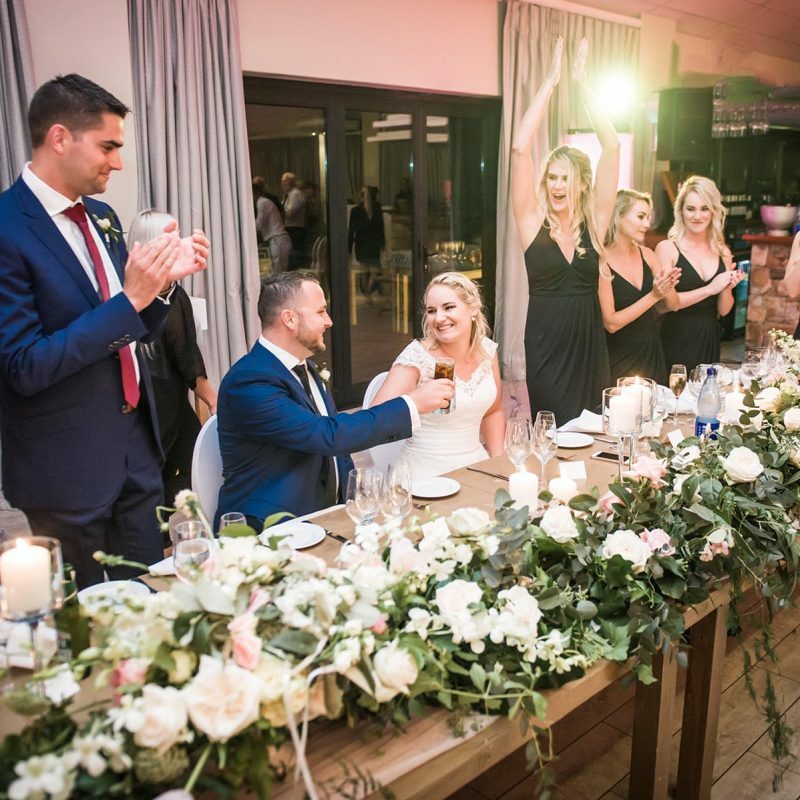 Anne and Scott decided to host their reception at Cape Point Vineyards, the venue with the iconic view of the Nordhoek beach at sunset. 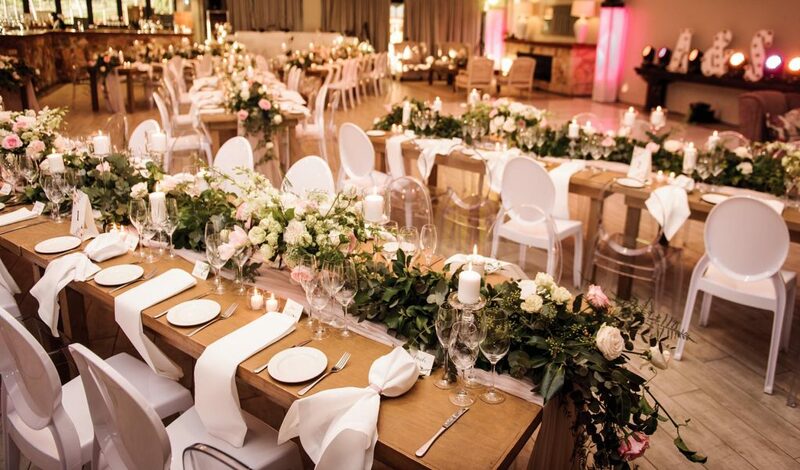 The flowers and decor, masterfully put together by The Aleit Group and Opus Studio, was absolutely beautiful! 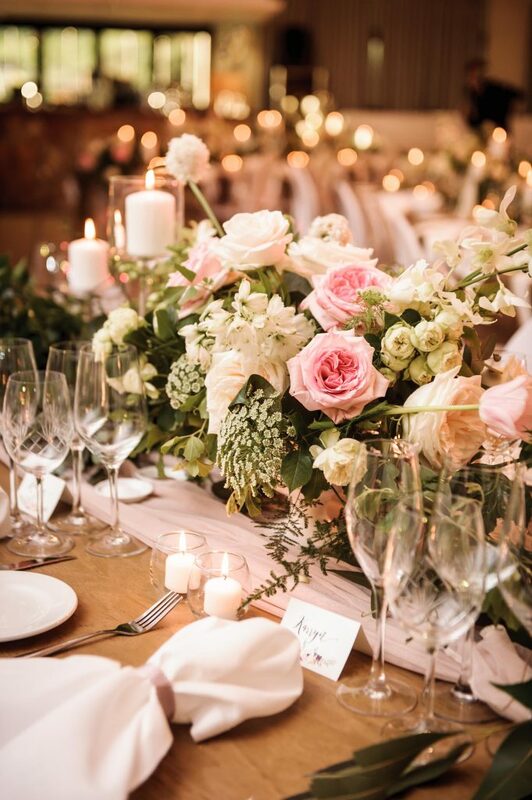 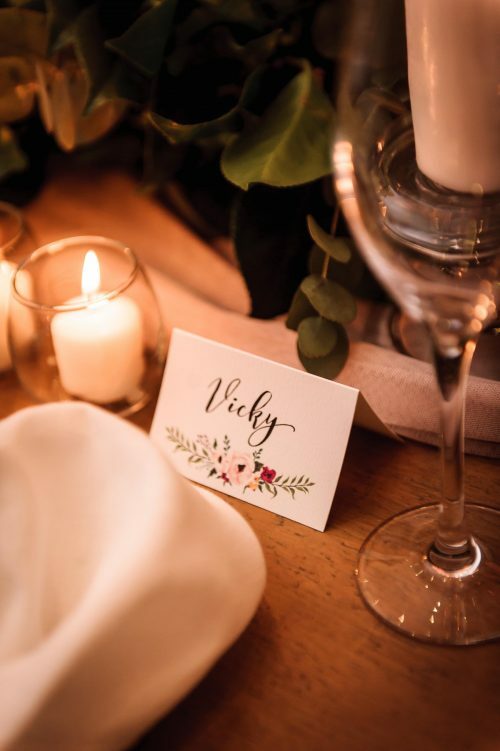 Soft shades of pink, multiplied in thousands of roses and peonies, transformed the venue into a luxurious ballroom for Cape Town wedding photography. 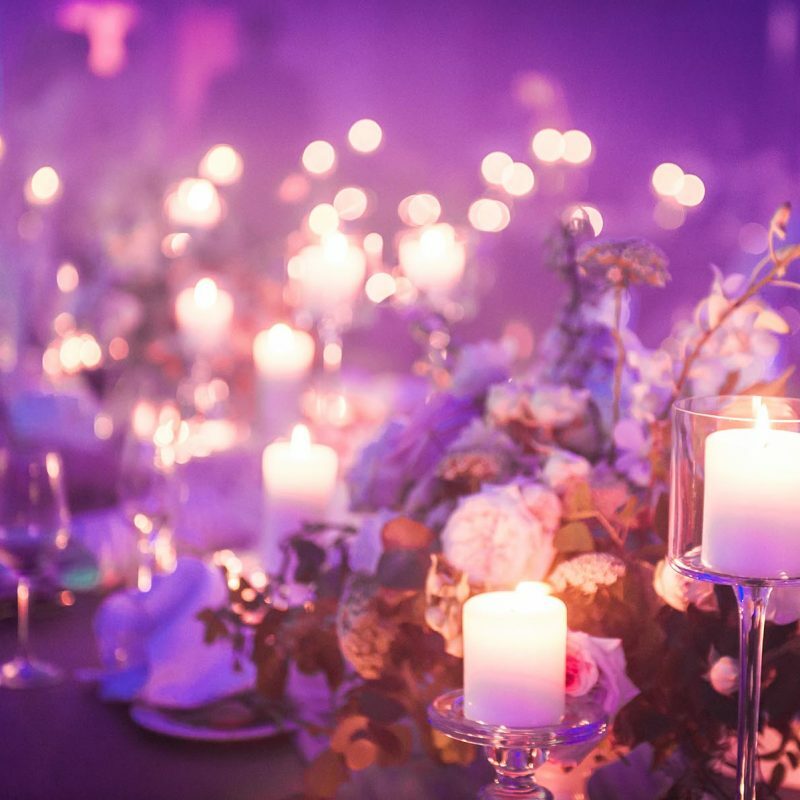 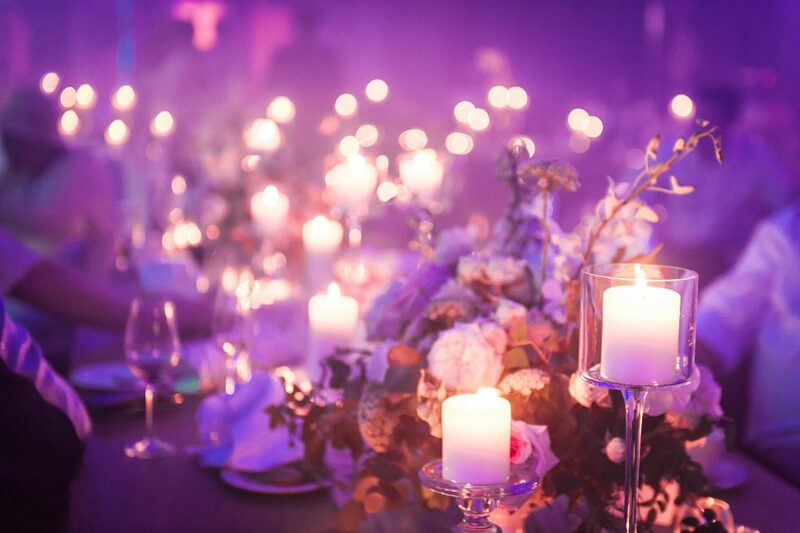 Once the candles were lit, the guests and the couple entered the room ready to celebrate the night. 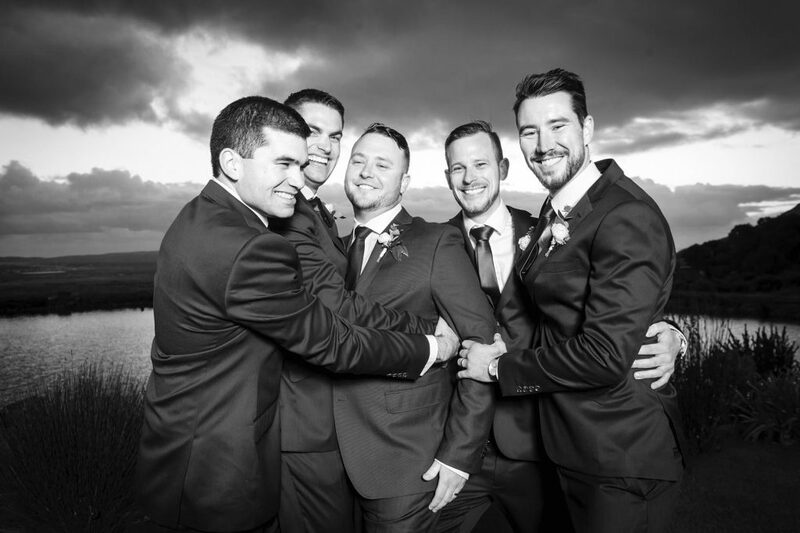 The speeches brought some memories back and made us all laugh! 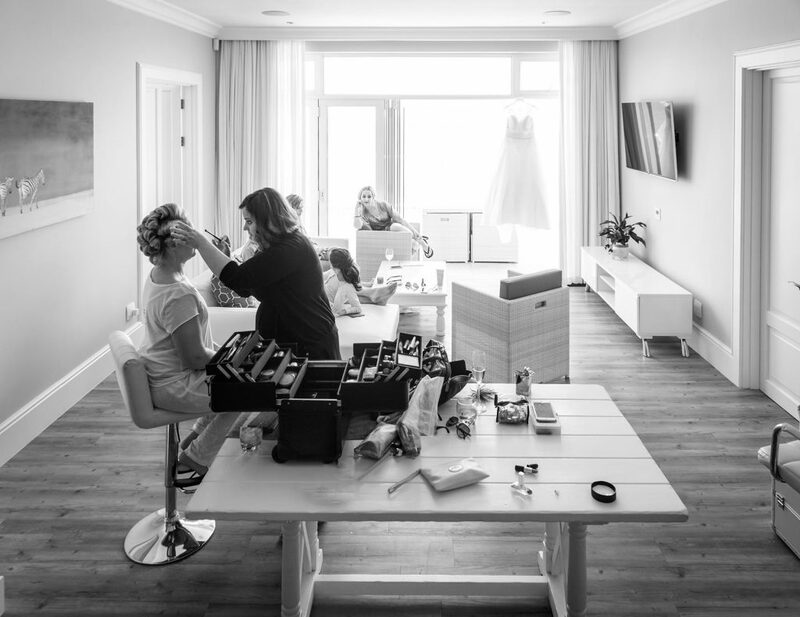 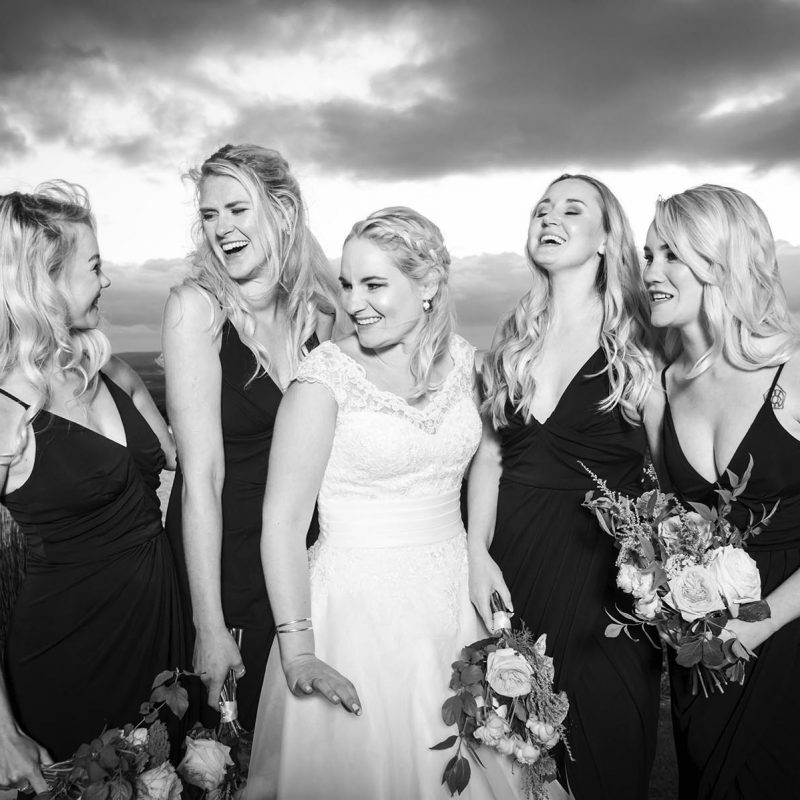 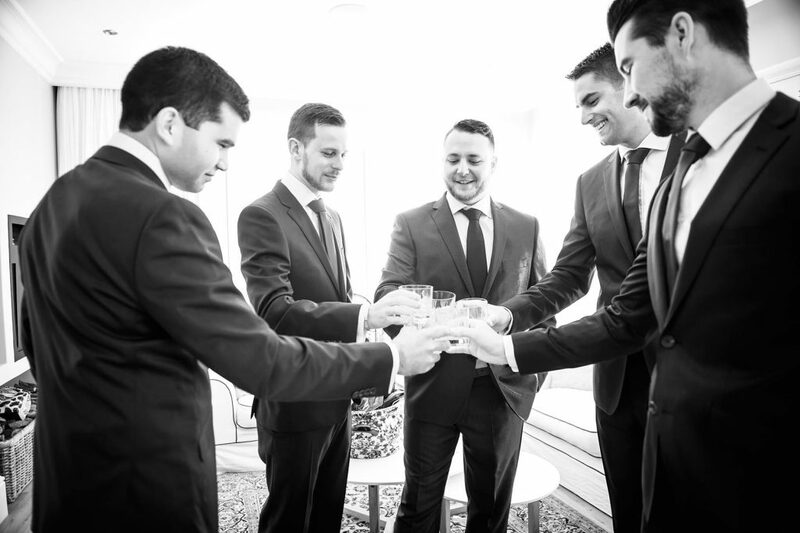 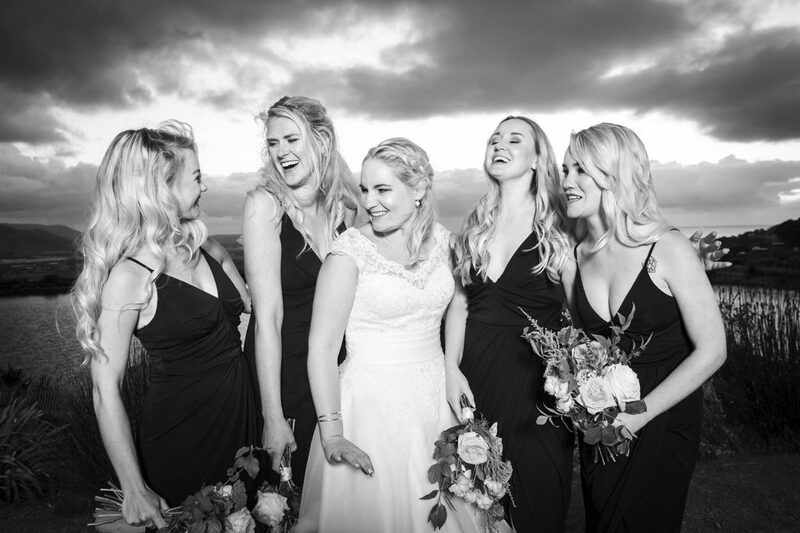 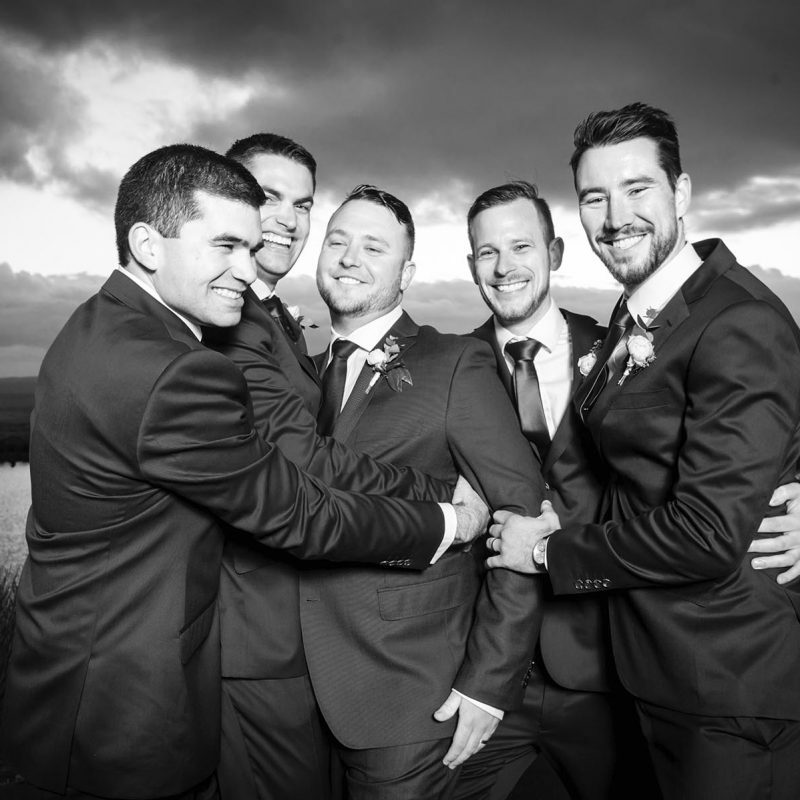 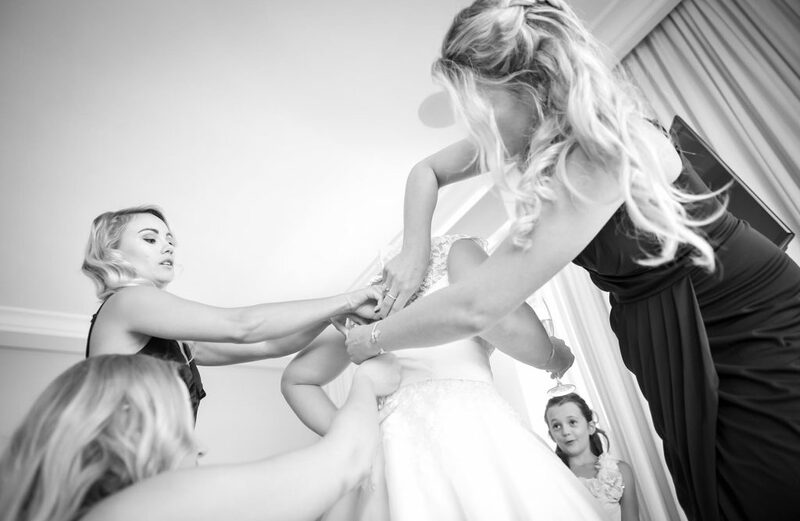 The speakers shared the incredible journey that led to they s very special Cape Town wedding. 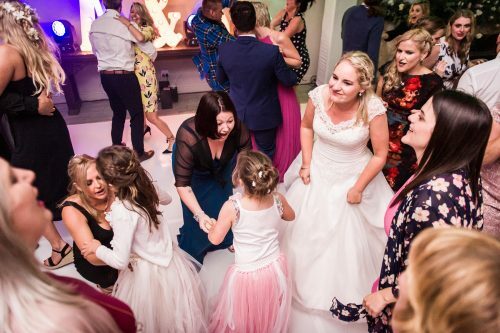 Soon Anne and Scott performed their first dance and everybody joined them on the dancefloor. 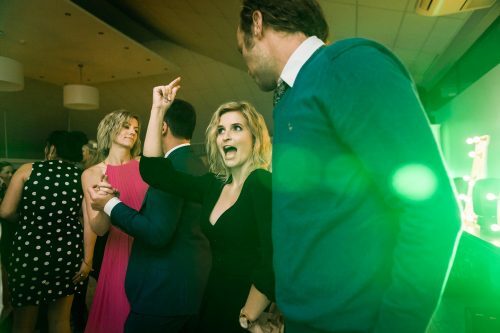 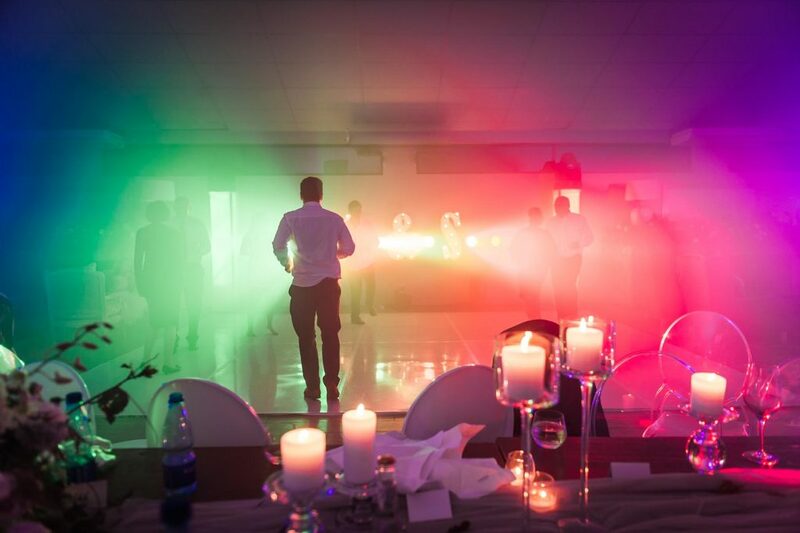 The guests loved the selection of music played by talented DJ Charita. 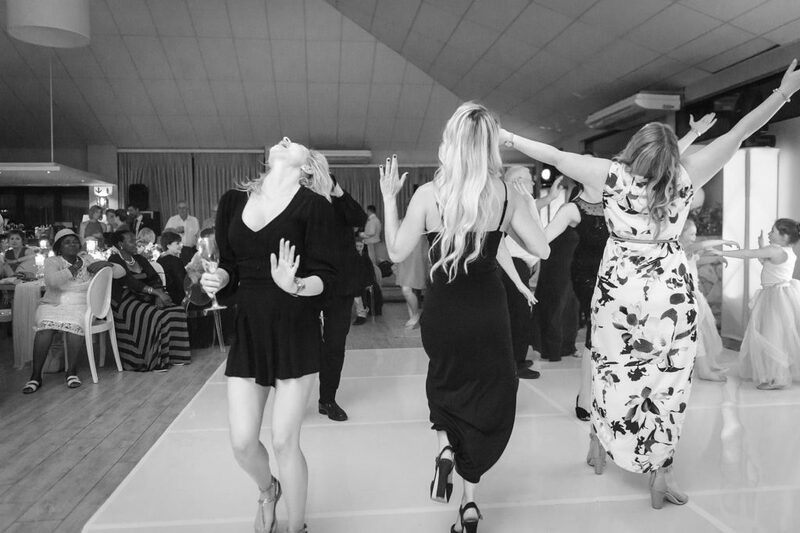 The dancing carried long into the night! 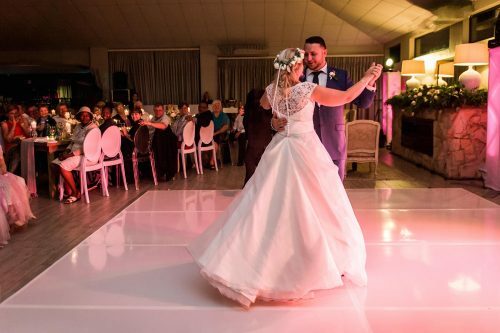 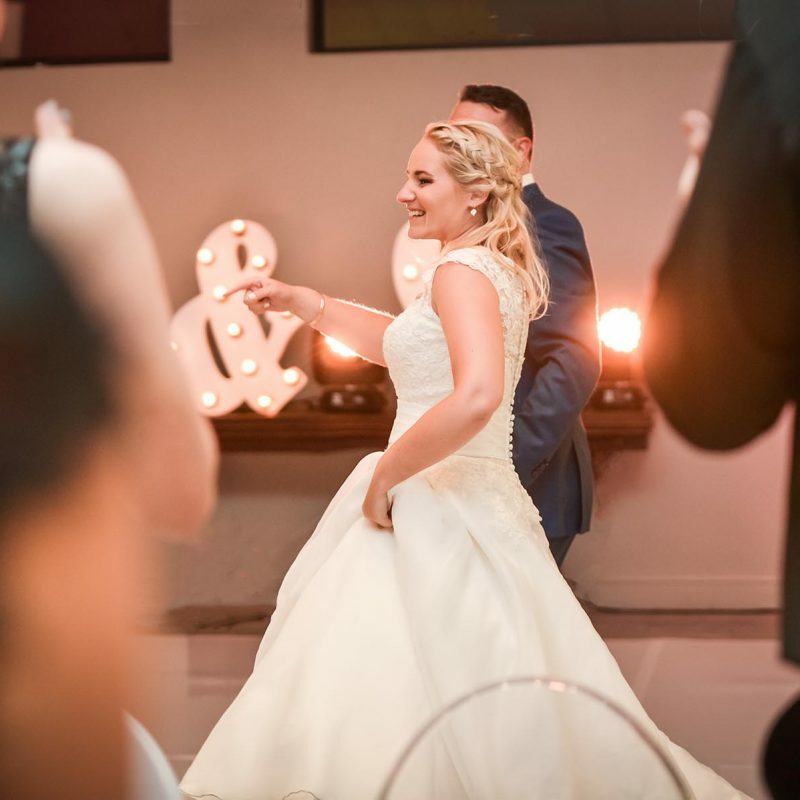 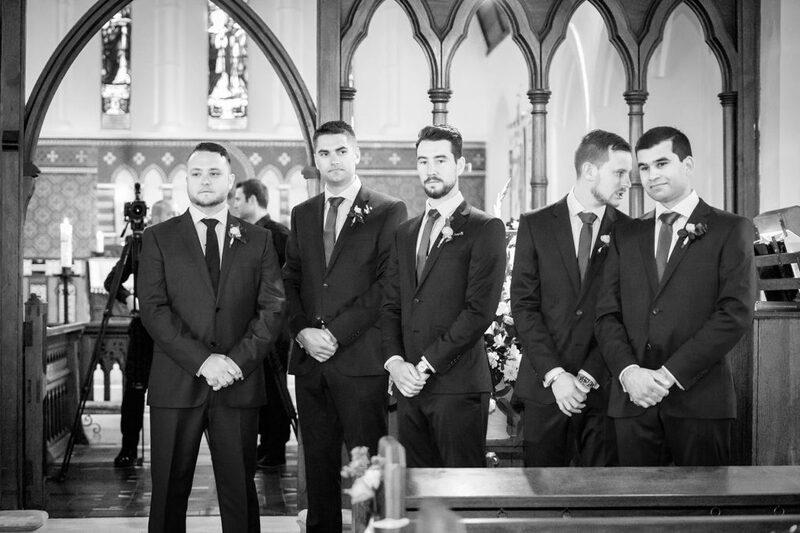 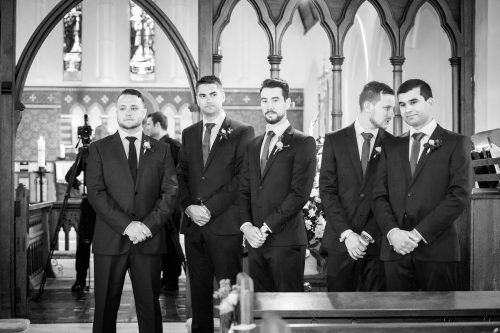 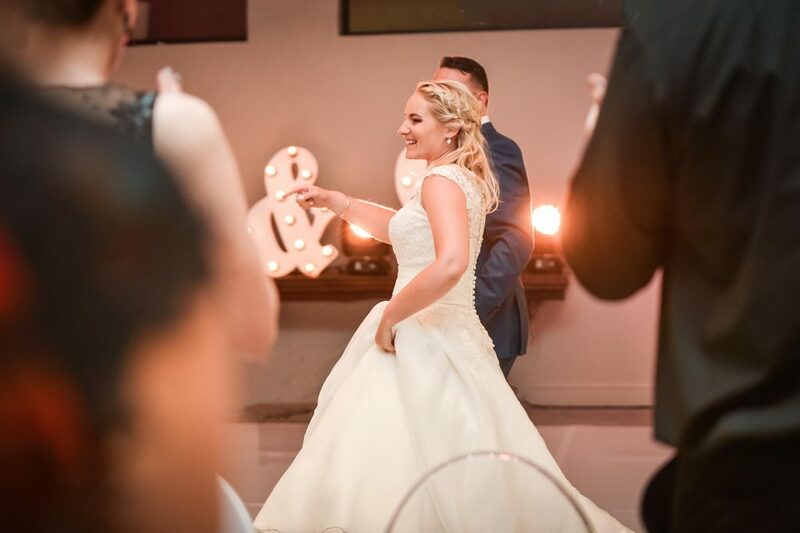 Most guests travelled across continents to witness this union and they enjoyed every minute of this celebration. 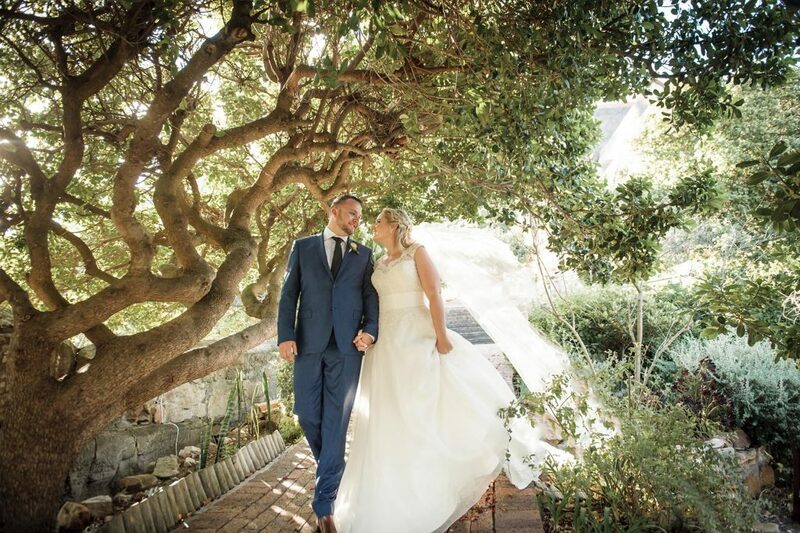 Anne and Scott’s Cape Town wedding gathered family and friends from around the world. 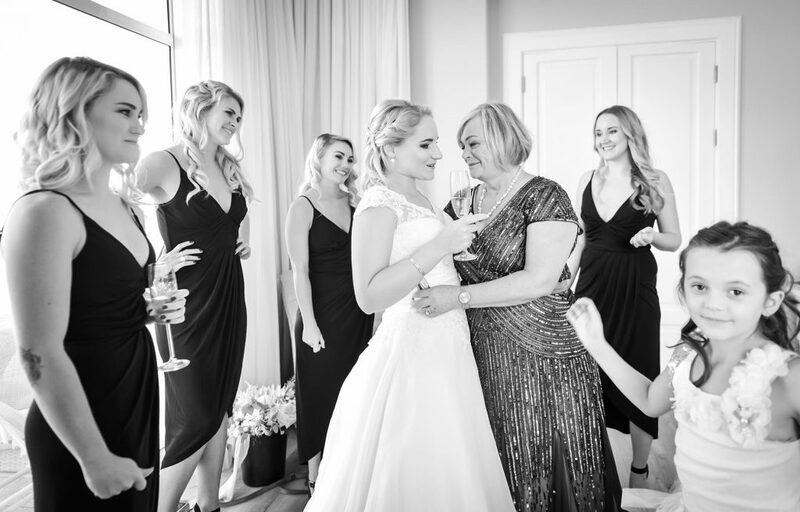 The overwhelming amount of love amongst these families comes from years of experiences they share together. 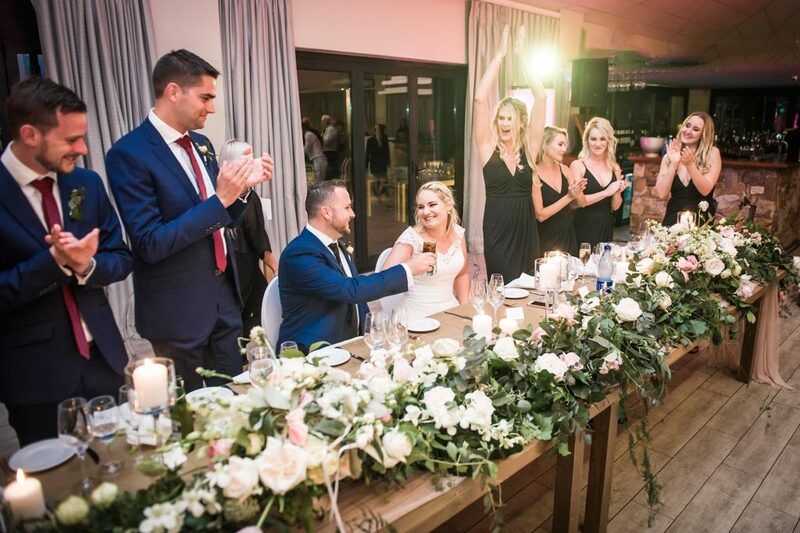 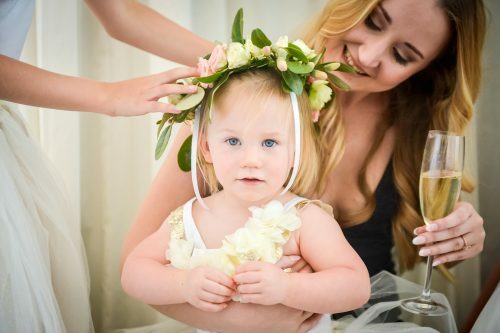 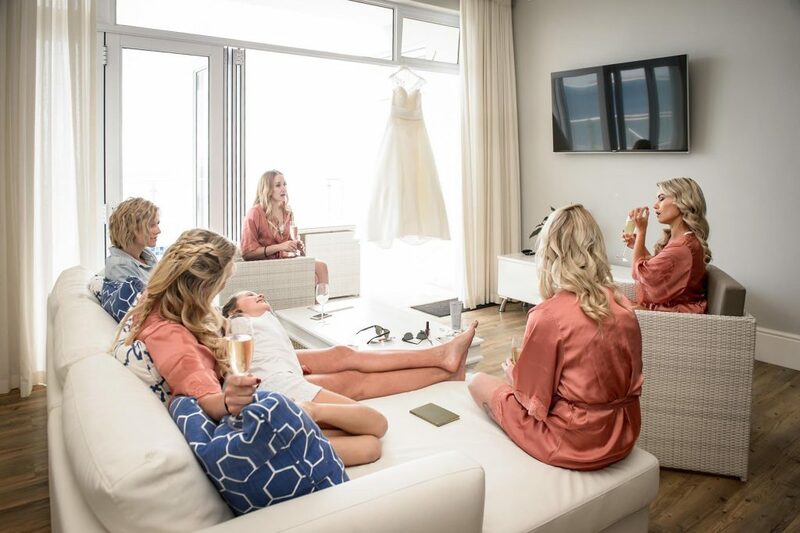 We congratulate the couple and wish them many more moments like those we have captured in Cape Town wedding photography, filled with joy and love!